I am so incredibly passionate about what I do. I believe it is so important that we are a right fit for each other, because a good chemistry will result in your images. If you love the weddings you see here and you dream of your photographs to be light-filled, romantic, airy and timeless, all captured with a fine art approach, then I couldn’t be happier to document your day, your story, in the most beautiful way, using medium format film in additional to digital. I'd love to chat with you about your vision of your day. As my dates book in advance, it's always wise to inquire as soon as you're able. "I'm going to make everything around me beautiful, that will be my life." I shoot film (analog) and digital but film photography is my first love. The colors and softness that film produce is amazing. Depending on the available natural light, I will choose the best medium to work with, so you'll get the best of both worlds. To ensure I can give each couple my very best, I only take on a limited weddings per year. Every wedding is unique. After learning more about your event, I offer you a bespoke custom-tailored collection, based on your needs. All wedding collections includes high resolution images on a flash drive. However I do believe in printing your photos rather then let them stay on your computer. A heirloom album can be included in the collections. 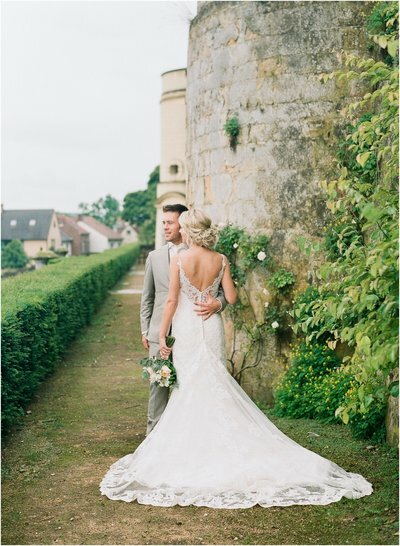 I believe in romantic, editorial and timeless photographs, which captures all the sweetness of you as a couple. Just celebrate your love with a loveshoot, an engagement session or even an anniversary session. I am so privileged to have had my clients beautiful & heartfelt events featured in a number of national and international publications. I am grateful to my fellow vendors for the hard work that helped me land there. A few of my publications are listed below. First of all thank you so much for coming down to Burgundy. It was so great to at last meet you in person and are really happy you were there to capture a very special moment of our lives. You made us and our guests feel so comfortable in front of the camera and we got so many compliments for how nice and professional you and your assistant were. The sneak peak pictures you sent look amazing (I have already showed them to everyone *smile*) and we are so looking forward to seeing the other pictures you were able to take. Thank you again and hopefully until soon! 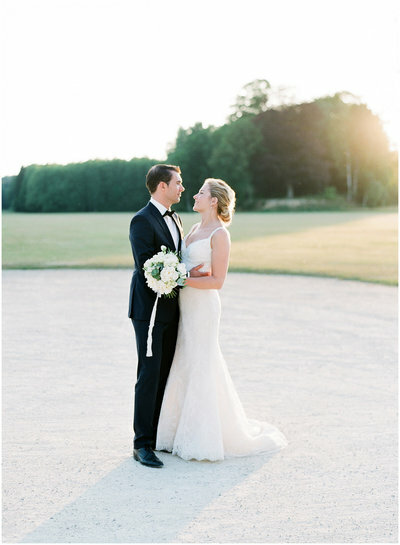 "You made us and our guests feel so comfortable in front of the camera." Thank you so much for sending our wedding pictures, they are gorgeous! We would like to thank you for capturing our wedding. Your kindness and professionalism amazed us. We knew we could relax and enjoy our special day as we were confident you would be wonderful. We truly appreciate that you took the time to scout the location and discovered this cute beach nearby. It was a pleasure to meet such a dedicated and genuine photographer. We will recommend you to all of our friends, and we hope to see you again one day. We just received your beautiful package. Thank you thank you for being so wonderful and for all those sweet details— the gorgeous ribbon and card, the perfect prints and of course the usb! Thank you for this wonderful gift! We are so grateful for all your work and these amazing photographs. I immediately burst into tears. They are so beautiful and capture all the moments and feelings perfectly. Thank you for everything! We are truly so grateful for you! "The images are so beautiful and capture all the moments and feelings perfectly." 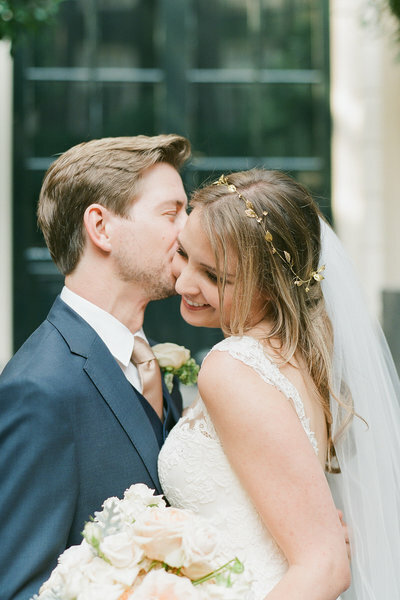 We were incredibly happy to have Alexandra capture our wedding day! We are in the wedding industry ourselves ( the owners of Sugarlips Cakes) and had had the opportunity to work with Alexandra many times in the past and knew she was the perfect person to capture our wedding in Italy. Alexandra is truly wonderful to be around, and being that we only had 9 people at our wedding and it was a very intimate group, she was able to fit in perfectly. She is very professional and was able to capture all the intimate and emotional moments wonderfully. "Alexandra is truly wonderful to be around." 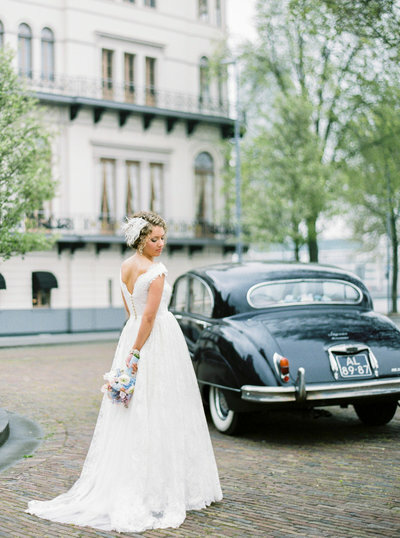 Alexandra Vonk is a very talented and professional wedding photographer. During our wedding she captured every special moment, without any effort. She wasn’t explicitly present as a photographer, but she blended perfectly between our guests. We didn’t notice her when she was taking photographs. Alexandra is super friendly and has a lot of talent and a beautiful style. Therefore, I recommend her to any perfectionist bride-to-be! 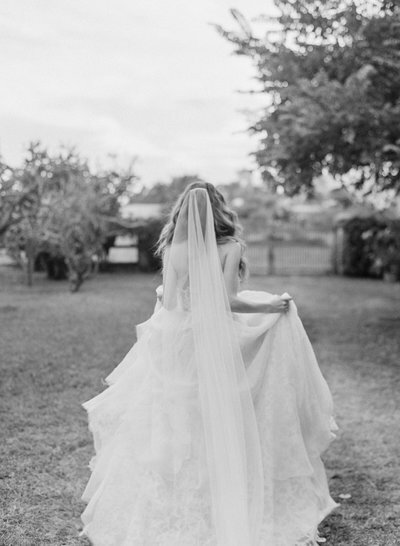 "I recommend her to any perfectionist bride-to-be!" Dear Alexandra, If someone has experienced our day intensely, then it was certainly you! We are very grateful to you for capturing our long-lived dream and that you created a wonderful memory. It was amazing! Much love from us! "We are very grateful to you for capturing our long-lived dream!" Wow, we received so many beautiful pictures (despite that we are not being that photogenic). 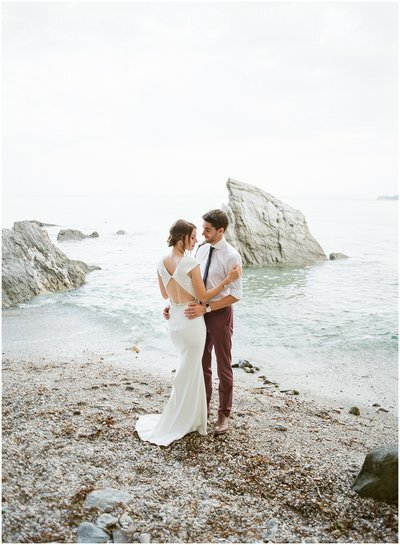 We cannot thank you enough for all the amazing photos and we are so happy that you have been able to capture our day. It was also very special to see certain moments, which we did not see ourselves. We would also like to thank you for the lovely package with photos and USB, so beautifully packaged with a great eye for detail. Thanks again for the fast delivery and excellent quality and we are so happy that we had you as our wedding photographer!! WOW!!!! The pictures are so incredibly beautiful!! It is such a joy to see all those happy faces of our family and friends. Thank you so much! We would love to give a 5 years anniversary party in the future and we would love to have you with us again! "We would love to have you with us again!" "June 18th we said our I do's and we received so quickly a sneak preview. We were amazed.... the images were beyond beautiful! Through this link we were able to show all of our families and friends so quickly a first sneak peek of our wedding day. Alexandra has a unique, romantic and timeless style. She is a true professional." "Alexandra is a true professional". Wow!! We're speechless, these photographs are stunning! The day was an absolute dream, it was everything we imagined and more and we felt so lucky to have you as our photographer! 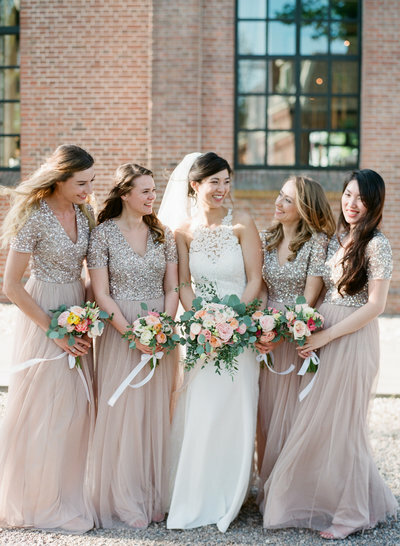 Thank you for having such great vision for capturing our day- these photos are unbelievable! We especially love what you captured in our couple shoot on the steps and the roof top. We'll should definitely keep in touch for a 1 year anniversary shoot! Thank you so much again Alexandra- we are in love with these shots!!!! "Thank you for having such a great vision for capturing our day."